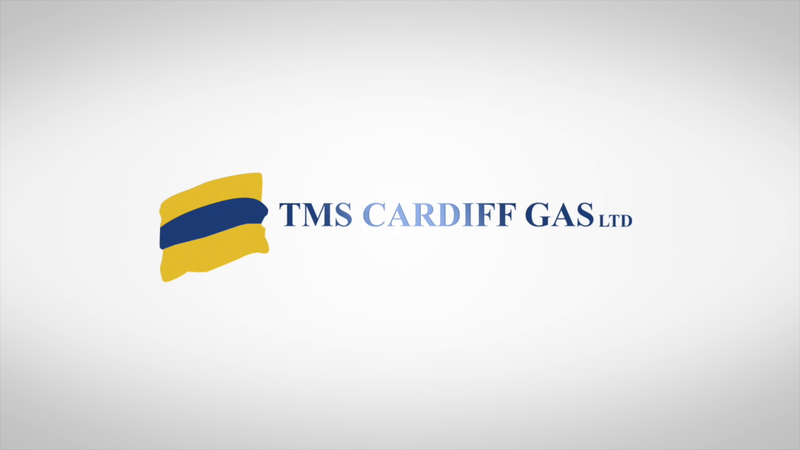 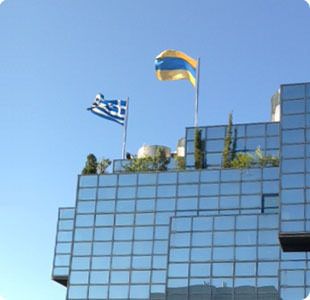 ﻿ TMS Cardiff Gas Ltd.
TMS Cardiff Gas is a corporation with offices in Greece that was formed in 2011 and currently manages Cardiff's LNG fleet. 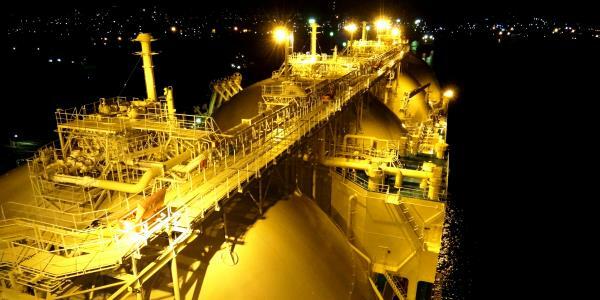 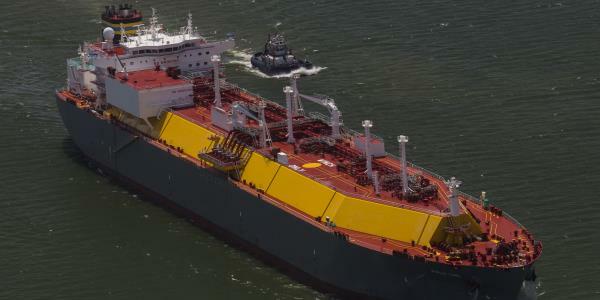 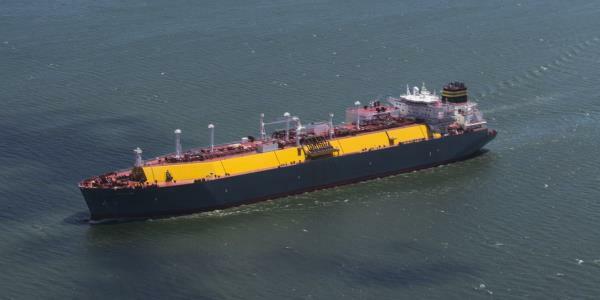 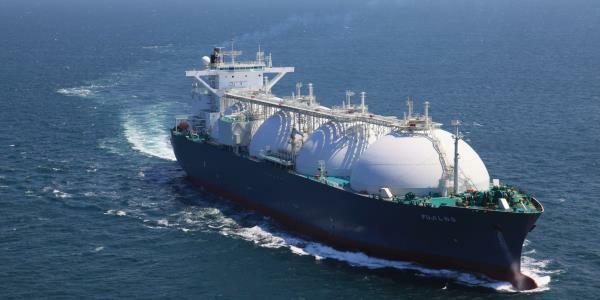 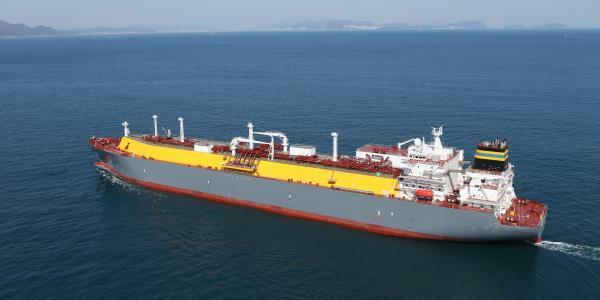 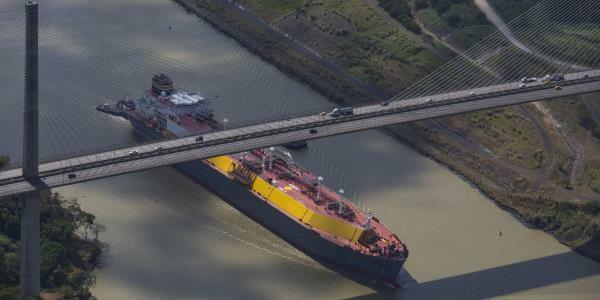 TMS Cardiff Gas has a DNA stemming from more than 30 years of traditional ship-management services coupled with engineering and offshore project management expertise and a highly experienced team of LNG and LPG professionals. 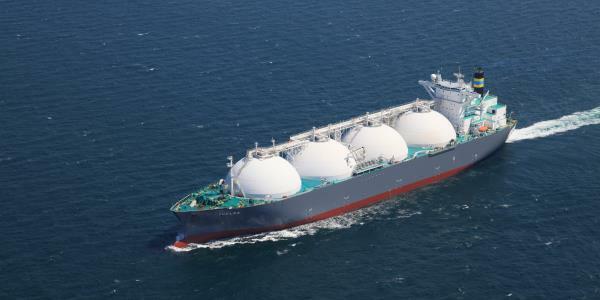 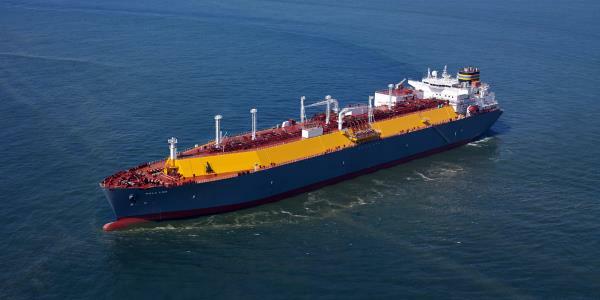 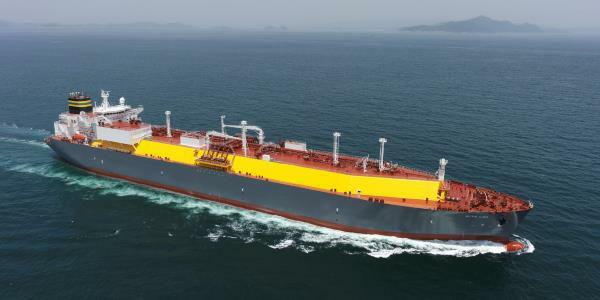 With a modern high specification fleet and a perfect operating record, our goal is to be the LNG and LPG transportation provider of choice for all of our customers' cargo needs. 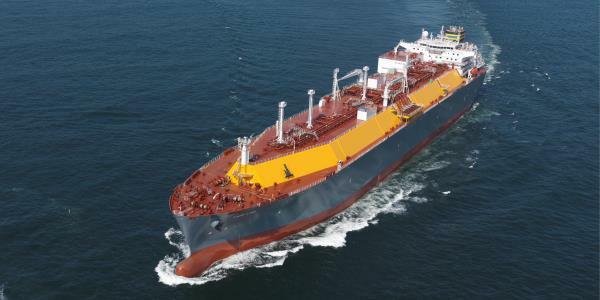 Whether your requirements are for spot cargoes, medium and long term transportation, or storage projects, we offer first class service for the long term, coupled with a commercial mindset always putting reliability and safety as our top priority.